We are a huge Porsche fans here at Speedhunters, but the front-engine P-cars never seem to get their fair share of the love. 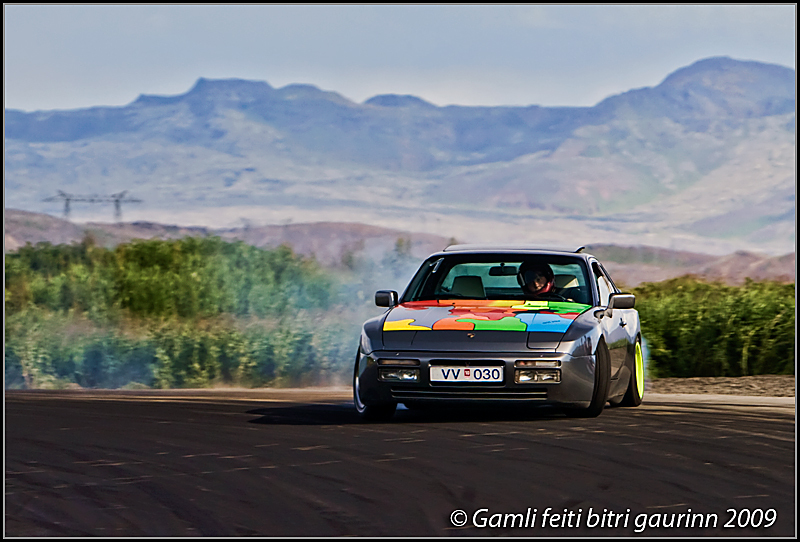 I spotted this tidy looking example over on Driftworks in the Pic of the Day Thread and thought it was post-worthy. 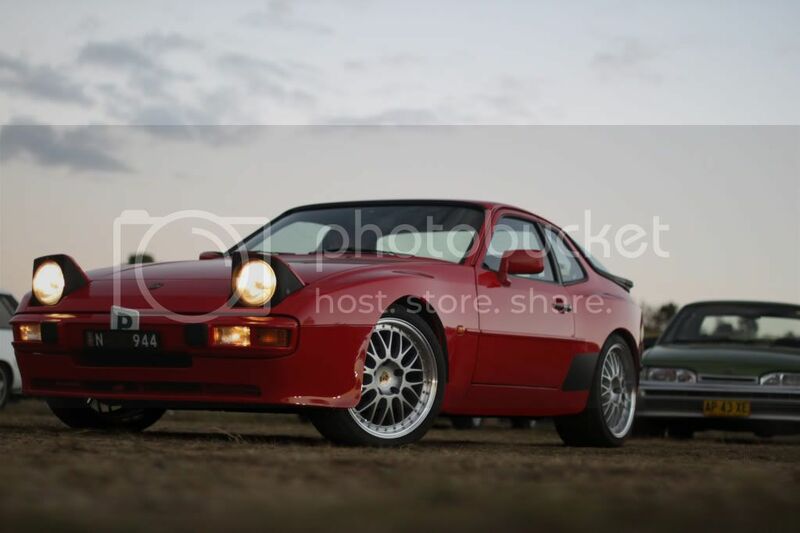 Have you guys seen how cheap 924's and 944's are going for lately? Great project material! I picked up my '86 944 for only $1000. Put about $1000 in suspension into it and it's a fantastic track toy. If I ever blow the motor it's getting an LS dropped in. I once had a 944 Turbo. It was the most expensive car I have ever had to try to keep the car running and on the road. Every replacement part cost a arm and a leg and every part on the car needed replacing. I pity anybody who owns one. love the front-end and the cooling intake on the bonnet, makes me think of "power"
Definitely, always wanted to do a build with one of these. Anybody have some other good examples? Ugh - no. A porsche needs it's crest, it's naked without the logo on the front. Great fitment on that one, OZ... Futuras? I sure know, I have a 924s parts car for sale for cheap in Riverside! 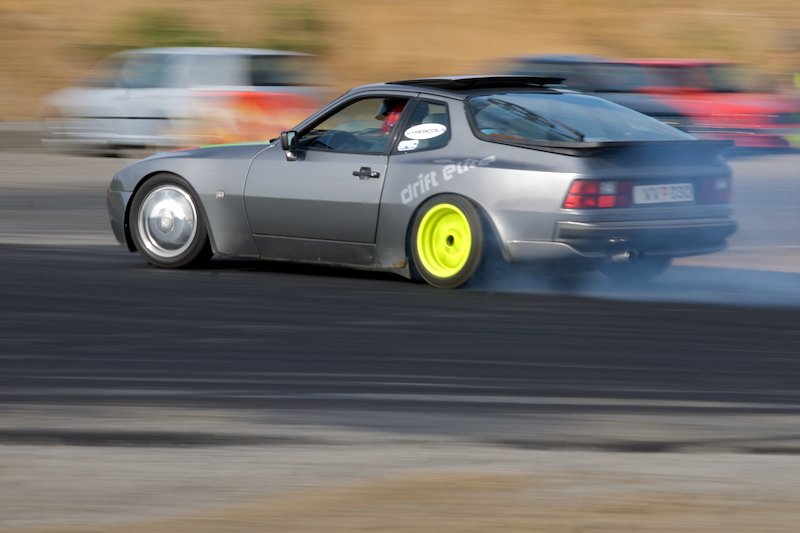 If someone chooses a 944 or any Porsche for that matter then please refrain from making a fatlace or drift style. It's really just not good. I had an 86 951 that i drifted for awhile, Incredibly well built cars, just not very fun to work on. I'm in KSA now, and just happen that I spotted one few horus ago in the same city where I'll stay tonight! afaik this porsche packs a V8 right? I'd take either and be the happiest man alive. They are cool money pits. Nice Car. I have 2 944's myself. One for parts and the other restored. Very cheap cars. $1000 each and another $2000 to restore it. Money well spent. Fire took her life last October but she will be back this summer. Excellent example of the possible potential! Unfortunately, I'd rather own a Civic... Like someone else stated, "money pits". Great project material if you like constant maintenence! Definitely a very nice car though. which has a heart of a subaru. This time slant nose and a widebody ! Nice 944, when I went to ski in Austria I saw a 928 GTS, this was only the second I've seen in my life, and there are only 61.000 made. now this is a very clean example.. love the rim choice. - there are many a horror story to be told by current & previous owners alike, but when you 'love' your car, it doesn't even matter! 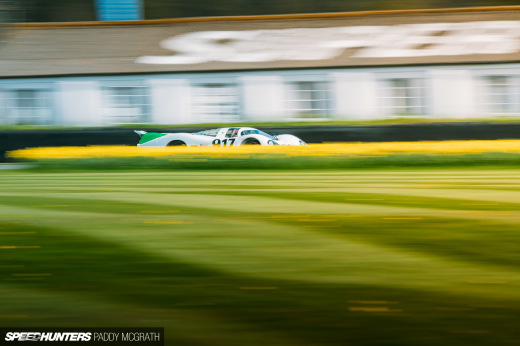 A porsche is a very different machine especially if you put it on track. Part of that different is the engine which ever model it comes with. When it is replaced,part of the porsche dies. Porsche is Porsche still no matter what model ! 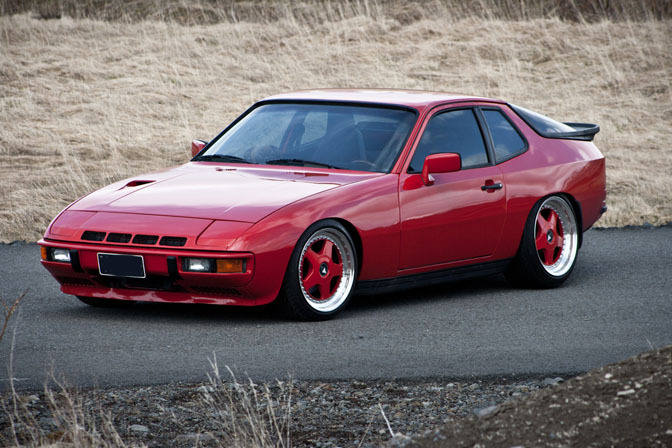 God, I love 944s. They are amazing cars and for their time they were built, they are quite solid cars. Having owned one, I was thoroughly impressed and has made me want to go Euro in the future. yes, these cars are way cheap, 924, 944, and even the V8 928 are extremely cheap in my neck-of-the-woods. I used to work on Porsches for a living at the local dealership. Sadly, they are maintenance heavy, and just because they sell cheap doesn't mean they're cheap to own. Two of the cars I had were 944's. One for SCCA/PCA Club Racing, and the other for the street. Even the street car cost as much annually in maintenance as it was worth in resale value. Nice to see a few people keeping them running though. My hat's off to you. The turbo's could be built for massive power, but the S2 and 968 were my favorites. I don't like tuned Toofahs, but this one is just magnificent. I had one for 12 years as my only car and only when I stopped abusing it did it become reliable. You have to be a smooth driver. Every 15k it needed a belt inspection. Every 30k it needed new belts. Every 60k the water pump would go, and since the belts are all off, you'd might as well replace those along with any rollers that are aging. See where the $$$ is going? It takes 6.x quarts of oil (the 911 takes 12!) And for the N/A 944 the OEM clutch is literally rubbish (rubber). Thankfully, there is a huge aftermarket, and good prices for quality parts are out there. Any shortcomings these cars have are addressed by the fanatical community. You just have to shop. I drive an RX8 now, which I love--but it doesn't have that same confidence inspiring handling the 944 did. 100+ mph and it was solid. If you want one of these cars just be sure to have a backup. Be aware that these cars aren't Hondas that you can beat up, ignore, abuse, and they'll keep coming back for more. They don't take kindly to poor maintenance. So long as you do that, you should have no problems aside from what's scheduled. One of my close friends had a sweet 944 turbo, fully rebuilt engine, drive train and made over 250hp with plenty of room to boost up. He had to sell it eventually to something a bit more economical but I got some parting shots of it just before he did. It will be missed! Marc, don't waste money on a LS engine, put something good in it. 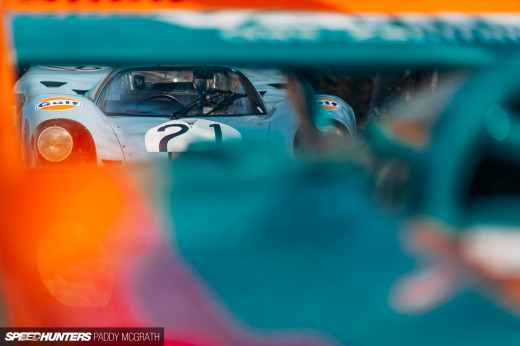 Those Transaxle-Porsches are great! 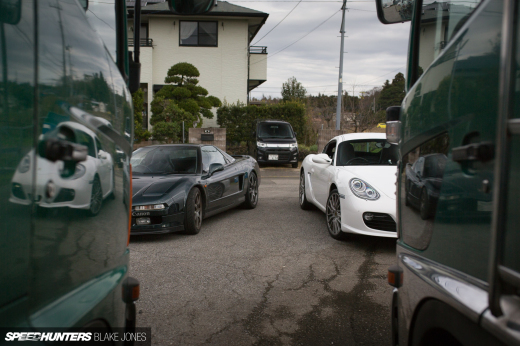 We own a 968 CS and 968 Cab and have never had problems with them. Driving them is a lot of fun!